Here we have given some important facts of Biology. We hope it will help you to know about biology and to score more marks in General science. It is the living substance of the cell. It is a viscous, colourless fluid and is the seat for all physiological functions. The main function of Golgi complex is cell secretion e. it packs and transports certain materials like proteins and polysaccharides out of the cells. 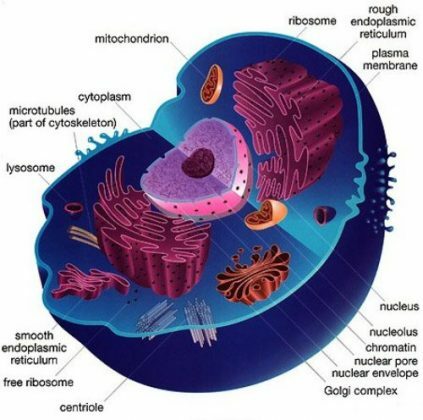 Mitochondrion are called ‘power house of the cell’. Leucoplasts are colourless plastids, found in the underground parts of plants which are not exposed of light. LYSOSOMES : are also called suicidal bags as when these are injured by a toxic substance, the enzymes thus released can digest the whole cell. LearnFrenzy provides you lots of fully solved "Biology" Questions and Answers with explanation.